Snowblower tires need to have extra grip to push through the snow and ice. Pete’s Tire Barns carries high quality tires from the Carlisle Tire company. 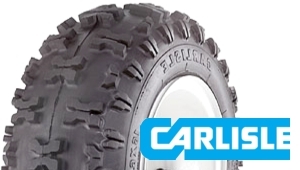 Carlisle snowblower tires come in many shapes and sizes with the two most common brands being the Snow Hog and X-trac. These aggressive tires are designed for superior traction in both snow and ice conditions. With nineteen locations throughout New England, their is sure to be a Pete’s Tire Barns tire sales and service near you or you can shop our online tire store and have the tires shipped directly to your home or office.